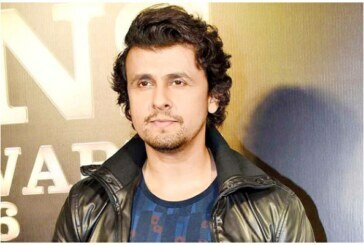 Kangana Ranaut On Sonu Nigam’s Azaan Controversy- I can’t speak for anyone, but I really love azaan! 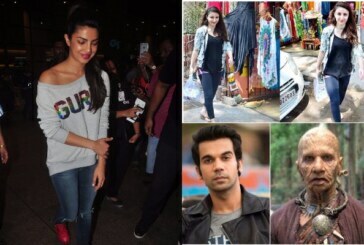 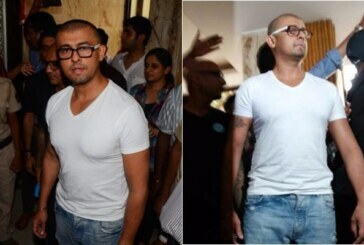 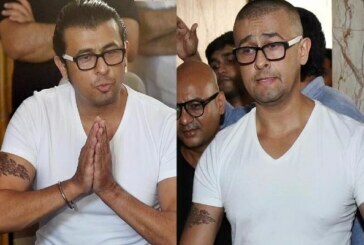 Azaan Row: Sonu Nigam Takes Challenge And Shaves Off His Head, Bollywood Reacts! 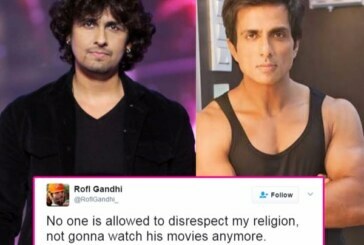 Sonu Sood Gets Trolled Instead Of Sonu Nigam For His Controversial Tweets On Azaan! 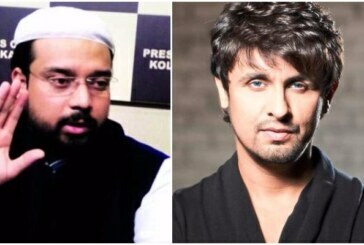 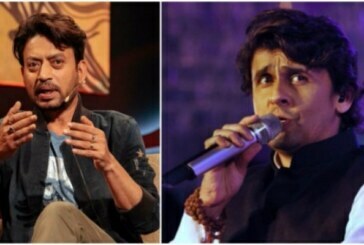 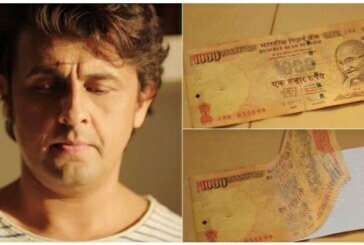 Gundagardi Hai Bus: Sonu Nigam Slammed For His Controversial Tweets Against Muslims and Azaan!